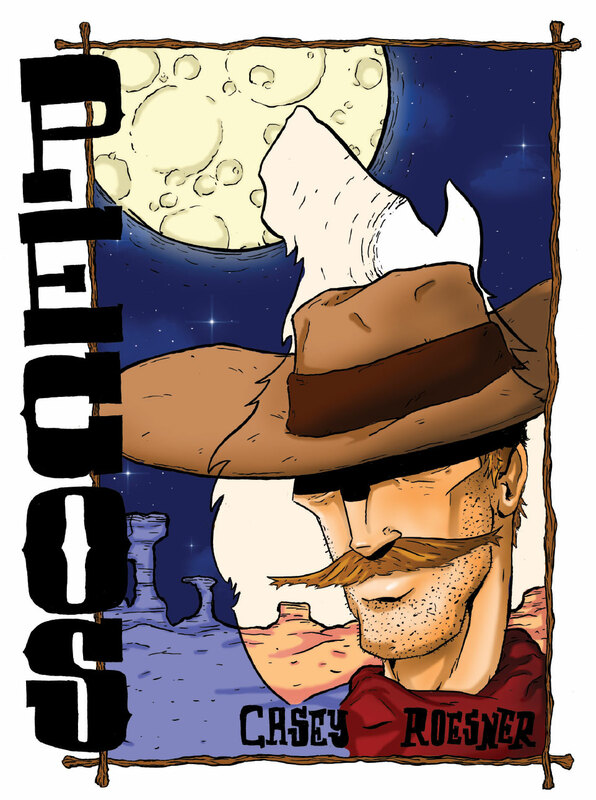 When Eric Roesner (BFA ’11) and RJ Casey teamed up to create their tongue-in-cheek cowboy comic, Pecos, they wanted to make the final product—and their artistic partnership—official. With just that first title under their belt, they pulled together a logo (a hairy, blue monster foot), and Yeti Press came to life. Kevin Budnik began drawing his daily journal comic Our Ever Improving Living Room as a Columbia class assignment. Pecos, the cowboy comedy “full of action, adventure and mustaches,” was the first comic printed on the Yeti Press label. Since its 2011 debut, the self-proclaimed “comic books for Bigfoots” publisher keeps getting bigger. The small-but-mighty entity now boasts 15 titles, with six more releases spread across 2014. But don’t come to Yeti looking for capes and tights; instead, you’ll find alternative comics and graphic novels that veer away from standard superhero fare. Most Yeti contributors are young Chicago artists, a majority culled from Columbia’s Illustration program, including David Alvarado (BFA ’11), Kevin Budnik (BFA ’11), Kat Leyh (BFA ’11), Biz Knapp (BFA ’11), Andrea Bell (BFA ’13) and Sean Mac (’14). 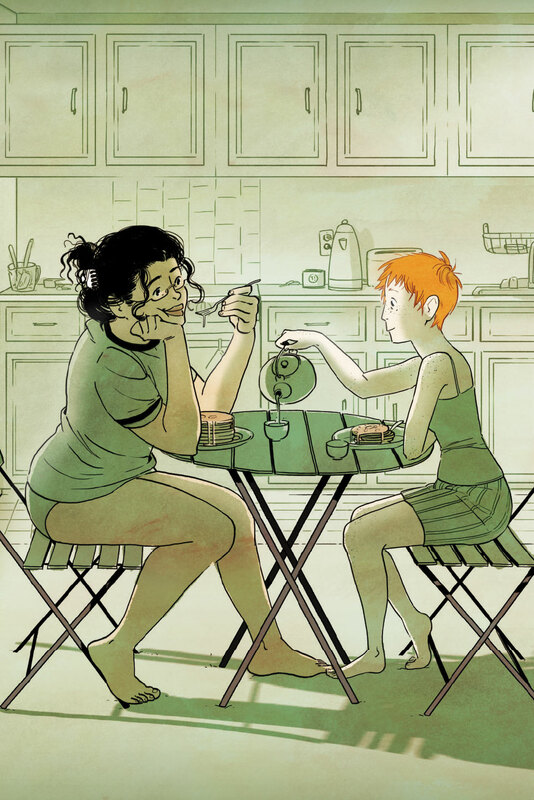 Yeti comics subjects range from human connections, like Kat Leyh’s intimate relationship comic Pancakes, to surreal adult stories like Casey and Alvarado’s Beginner’s Luck, a tale of a deadbeat fish on an underwater bender. These books sell everywhere from alternative comics conventions to local stores like Quimby’s Bookstore and Chicago Comics, though business really booms online. Kevin Budnik met Roesner in Intro to Graphic Design, and joined Casey in a sandwich-centric collaboration called Party Sub under the Yeti Press stamp. 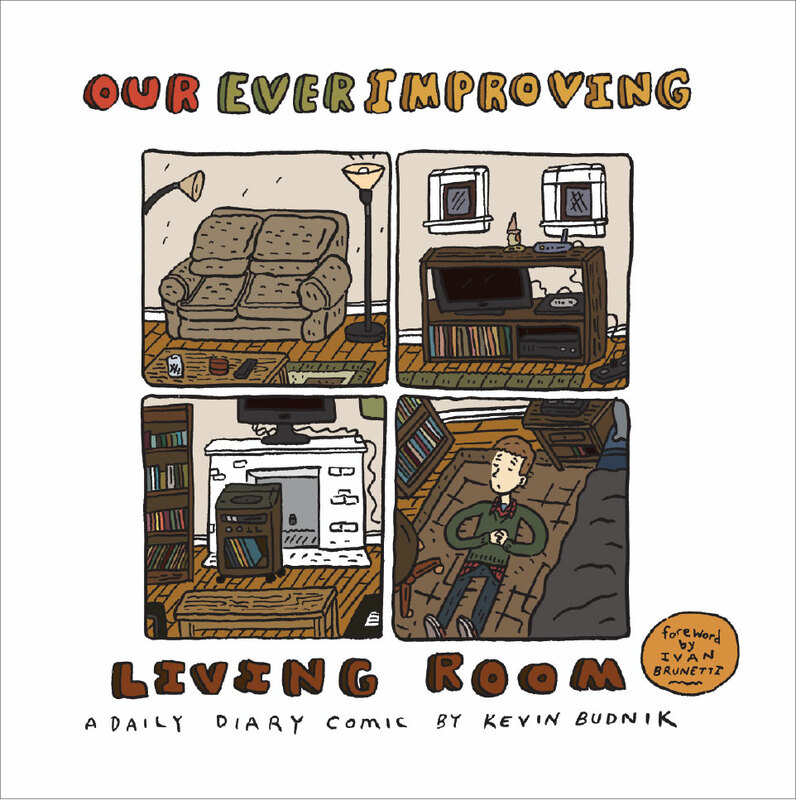 Budnik had also been working on Our Ever Improving Living Room, a project that grew out of a Columbia class assignment to create a journal comic every day for a year. After Budnik wrapped up all 365 entries, Yeti asked if he’d be interested in publishing the collection. A successful 2013 Kickstarter campaign helped Yeti crowdfund this year’s titles. With the financial boost, Yeti welcomed new artists like Andrea Bell, whose cute-with-an-edge “adora-horror” comic Rose from the Dead will be released this spring. She first heard of Yeti Press through Columbia College connections, and she reached out to Roesner and Casey through social media to pitch her book. The tag-team mentorship of Ivan Brunetti and Chris “Elio” Eliopoulos, illustration professors and renowned comics professionals, is partly to thank for the recent outpouring of comics talent from Columbia. 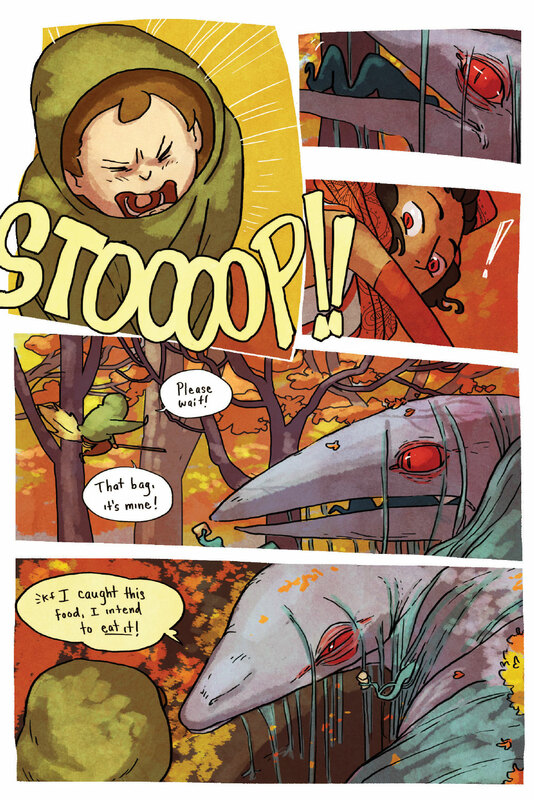 In fact, Roesner and Casey originally met through Eliopoulos, who thought they would make a good creative team. (“Everything’s kind of Chris’s fault,” Roesner jokes.) Brunetti, a frequent illustrator for The New Yorker, even wrote the introduction for Budnik’s Our Ever Improving Living Room. 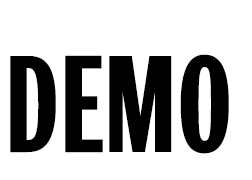 Yeti Press will make an appearance at Chicago Alternative Comics Expo (CAKE) May 31–June 1.